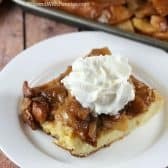 I love waking up to a ready breakfast… and this Apple Pie French Toast Casserole is one of my faves! 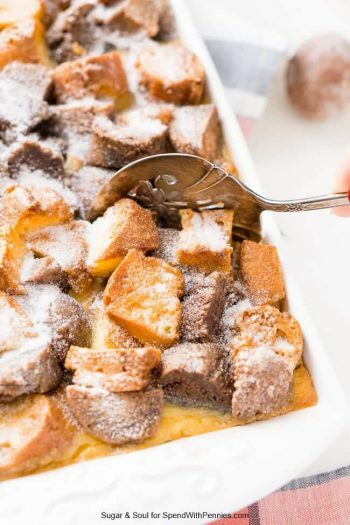 If you’ve never made a french toast casserole before, you’re going to love it! 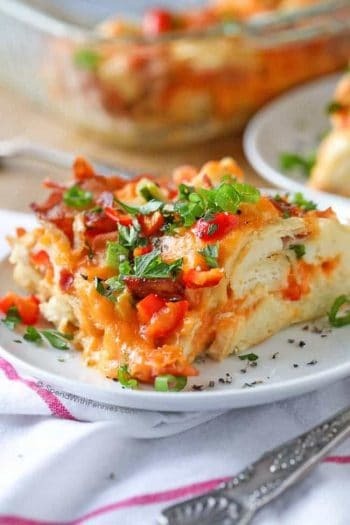 The best part of this dish is that is is an overnight breakfast casserole, meaning all of the work is done the night before and then you just pop it in the oven! 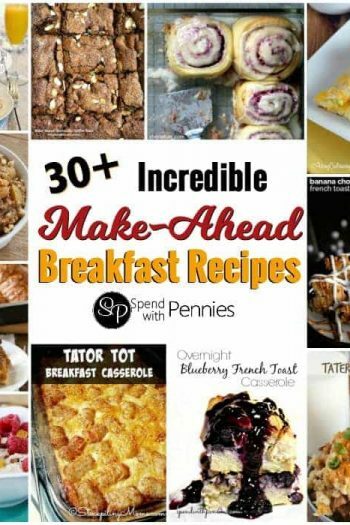 Being able to prepare this easy breakfast beforehand makes it the perfect dish to serve for a holiday breakfast (think Easter or Christmas) but it’s also fabulous if you have overnight guests (or even a kids slumber party)! 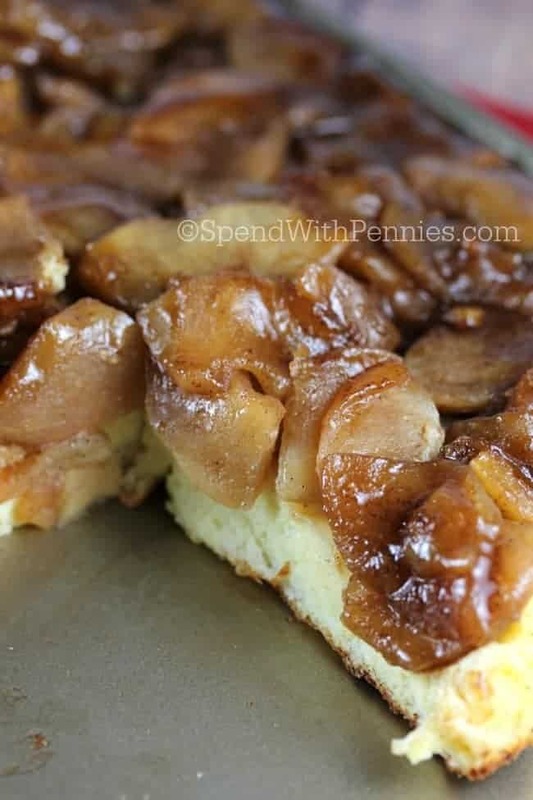 The apples in this recipe are tart and delicious. I prefer to use granny smith because I find they hold their shape best and don’t get mushy! 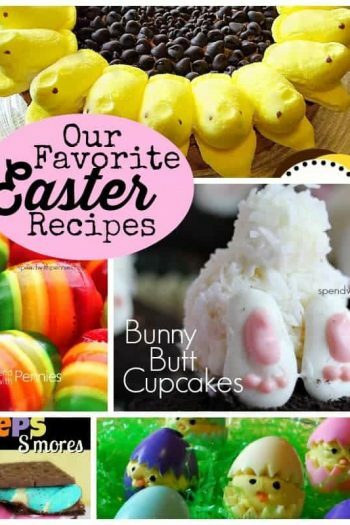 You can substitute your favorite type or what you have on hand but keep in mind the sweetness and shape may vary! Peel & slice apples approximately 1/4″ thick. 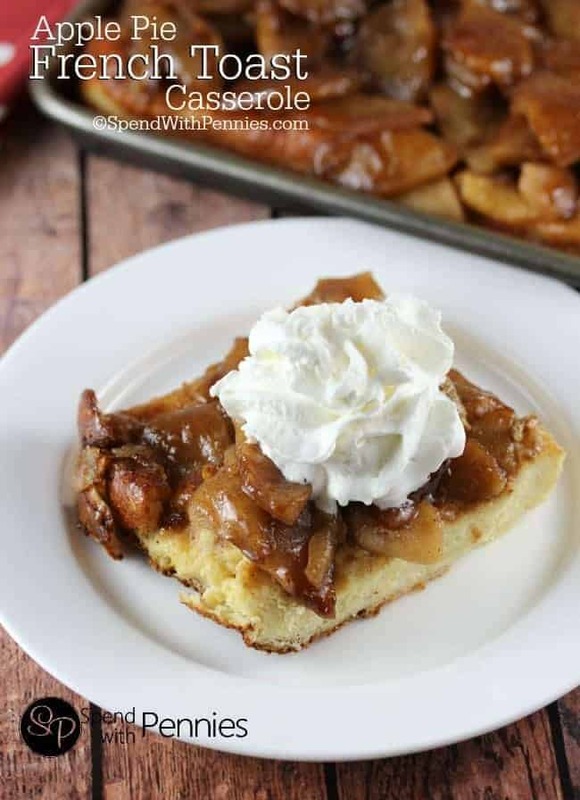 Melt the butter in a frying pan and add apples, brown sugar, cinnamon, and water. Cook on medium heat for about 8 minutes or until apples are slightly softened. 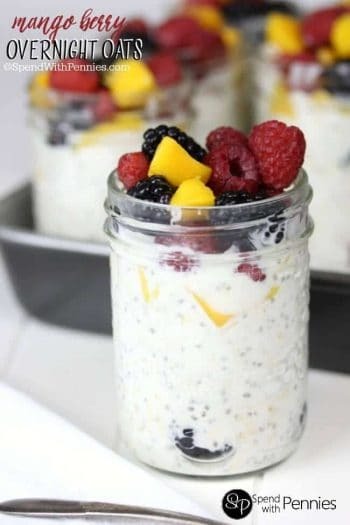 In a separate bowl, combine 1 tablespoon corn starch and 1 tablespoon water to create a slurry. Push the apples over to one side of the pan, turn the heat up to medium high and pour some of the corn starch mixtures into the boiling liquid until it thickens. Depending on how much liquid was in your apples, you may not need all of the slurry. 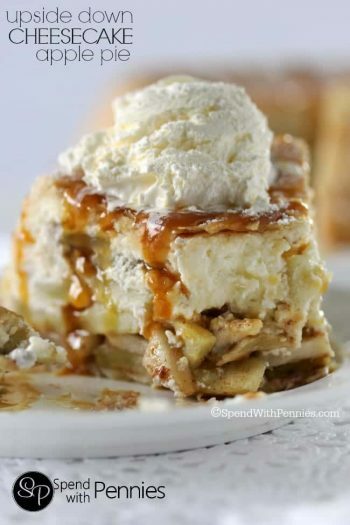 Spread apple mixture into a 9×13 pan. Top with 1/2 of the bread slices and spoon 1/2 of the egg mixture over the bread. Top with a second layer of bread slices and remaining egg mixture. Cover with foil and refrigerate overnight.